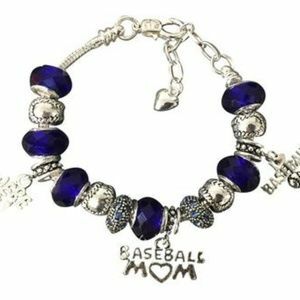 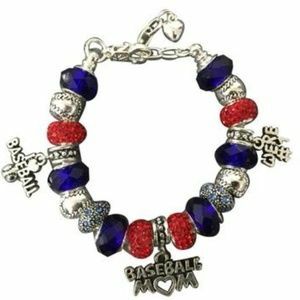 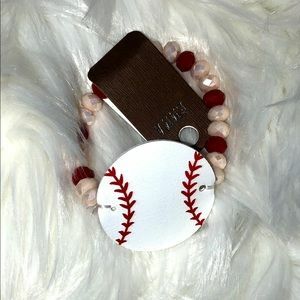 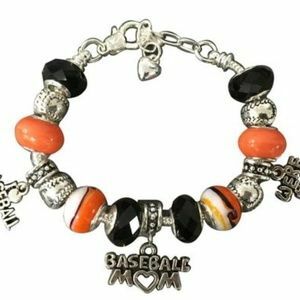 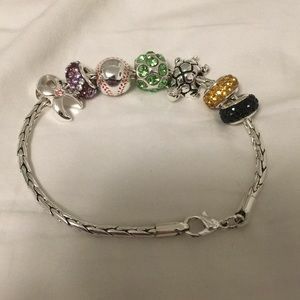 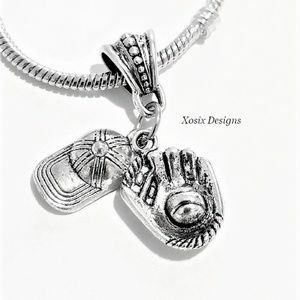 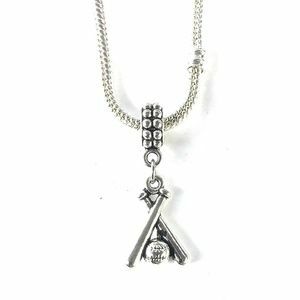 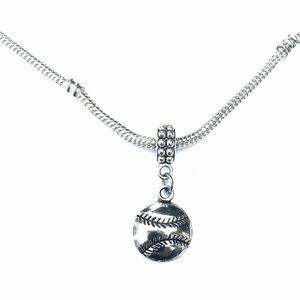 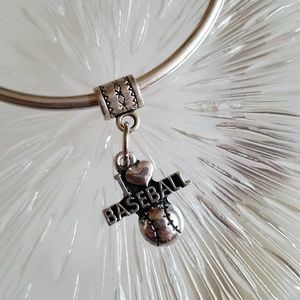 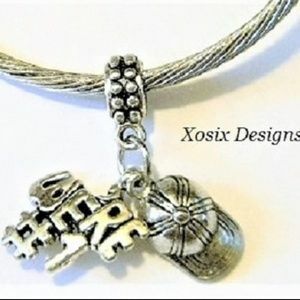 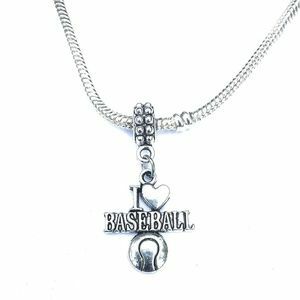 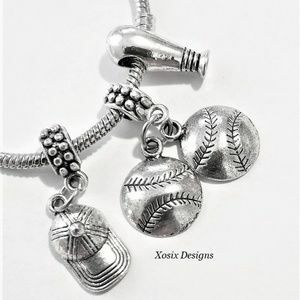 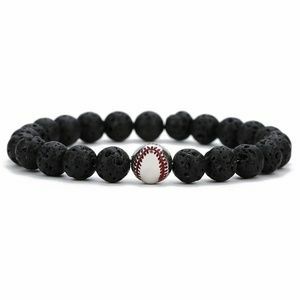 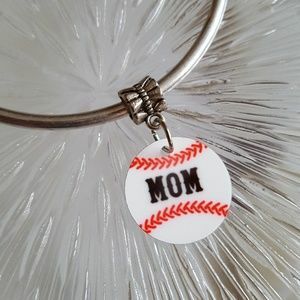 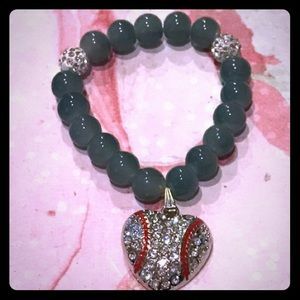 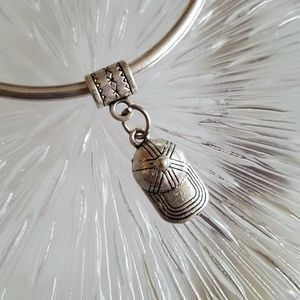 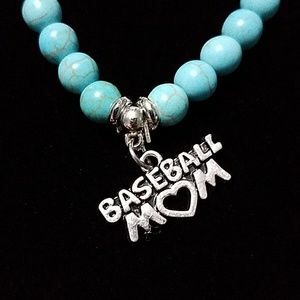 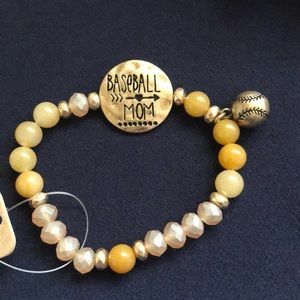 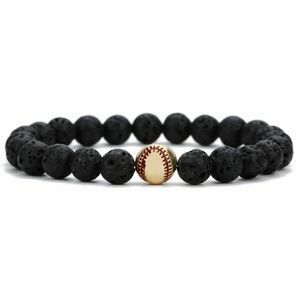 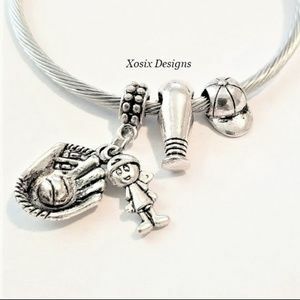 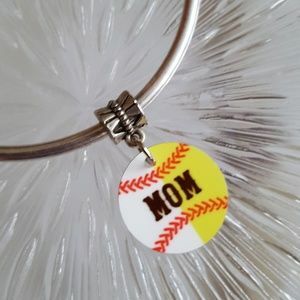 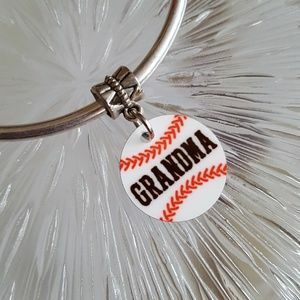 I Love Baseball Charm Bead for Bracelet. 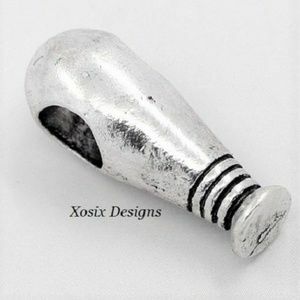 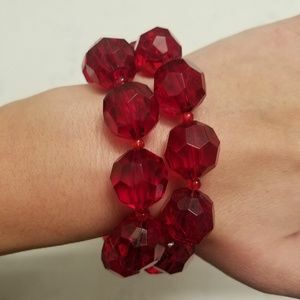 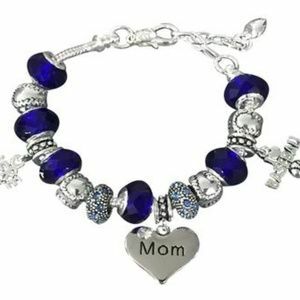 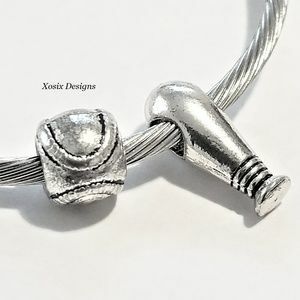 Baseball Bats Charm Bead for Bracelet. 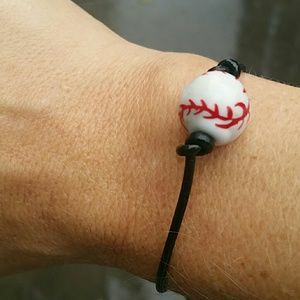 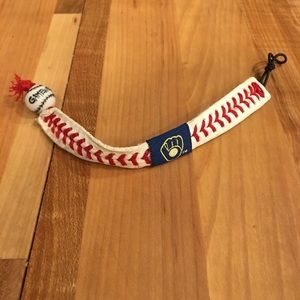 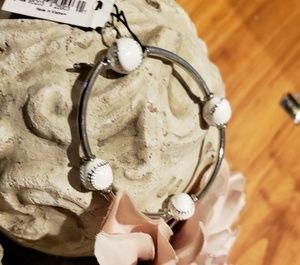 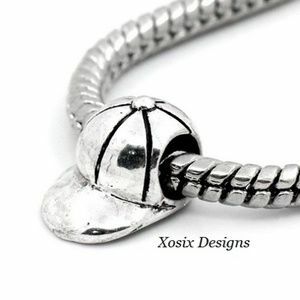 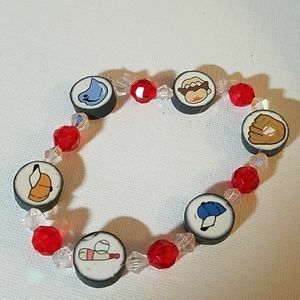 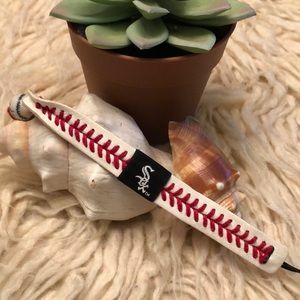 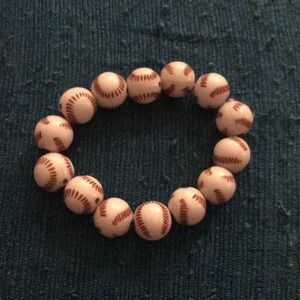 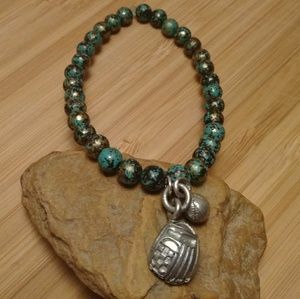 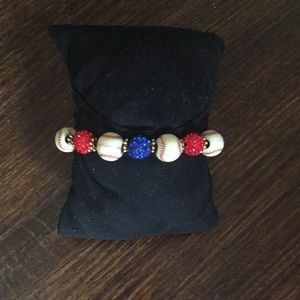 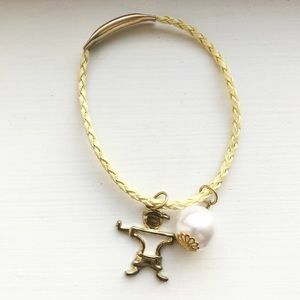 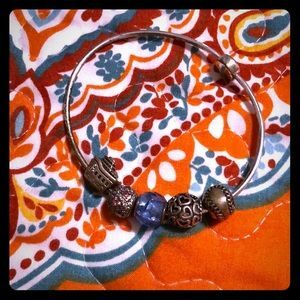 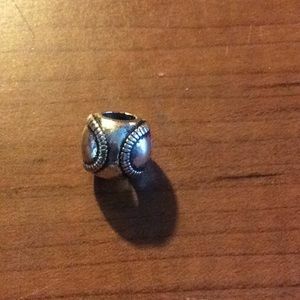 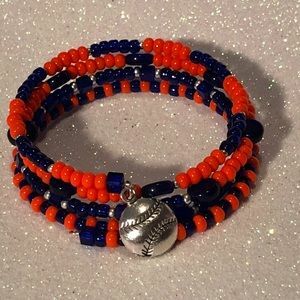 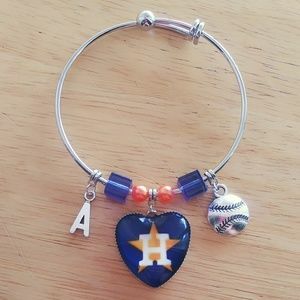 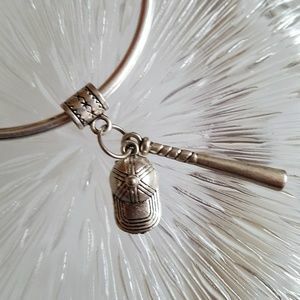 Baseball Charm Bead for Snake Bracelet. 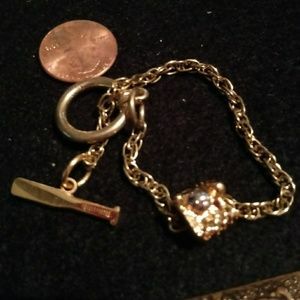 EUC goldtone baseball bat, glove & ball 7"